One Cleveland, Ohio bookstore is celebrating Women's History Month by turning in all the spines of books written by men. 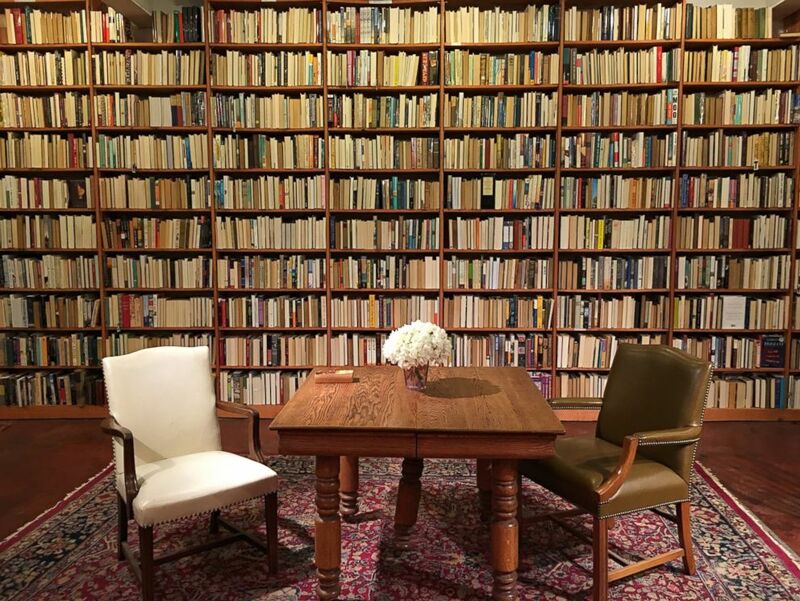 A Cleveland, Ohio, bookstore hopes to highlight the disparity between men and women in publishing by flipping around every book in its fiction section that was written by a man. Of the 10,000 books that were combed through at Loganberry Books, more than 60 percent were turned around so their spines face inward and only the pages show. That left about 3,700 books, all written by female authors, as the only ones whose titles are still readable. Owner Harriet Logan told ABC News she hoped the two-week effort, which began March 1, will "illustrate just how much more prominent men are in the professional world of letters than women are. This is not by talent, choice, or even popularity, but mostly through industry favoritism, social opportunity, and habit. The random new and used inventory at Loganberry Books is as good a place to illustrate this gender bias as any other." March is Women's History Month. The project took 10 people and two hours to complete. Logan said customers have been "overwhelmingly positive about the project." "Some try to guess what the room will look like before entering, others have already seen photos and just have to see it themselves, and of course some people haven't heard about the project and take some time to understand it before shaking their heads in awe," she said. "It's been a powerful and interesting week."